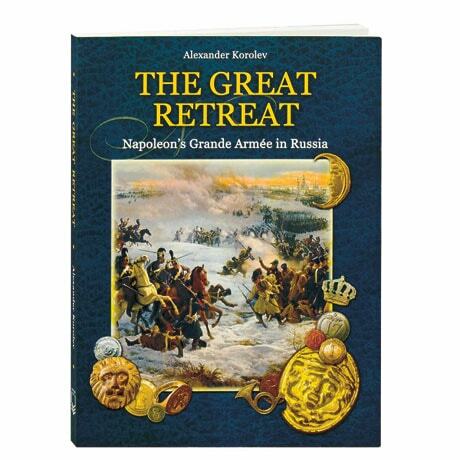 Every bit as much as Waterloo, Napoleon's disastrous flight from Russia has become synonymous with defeat, and the impact upon both nations was profound. Among the hundreds of photos and period illustrations in this book are images of artifacts that the French left behind—from swords and belt clasps to spurs and a horse's breastplate, all designed with Gallic flair—lending a sense of in-the-moment reality to this conflict of two centuries ago. Here too short histories of all 289 regiments and units involved in the retreat, with data that brings the magnitude of this military operation into perspective.